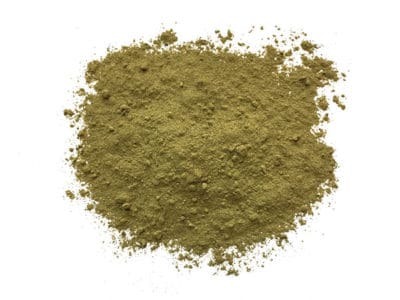 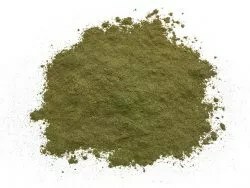 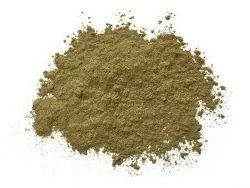 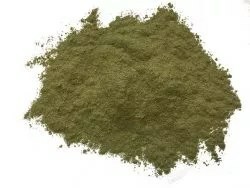 Vietnam White Kratom is a pleasant and unique white vien. 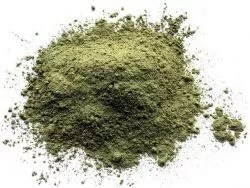 Harvested in the deep jungle this strain is harvested from mature large leaves. 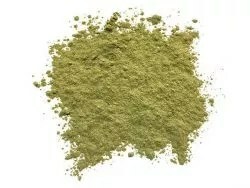 Similar to the green Vietnam kratom this one has very nice energetic qualities.